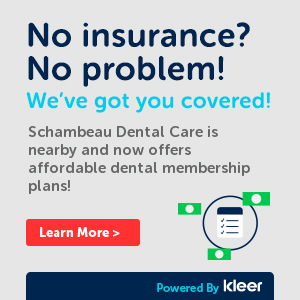 Welcome to Schambeau Dental Care, where your oral health is our number-one priority. 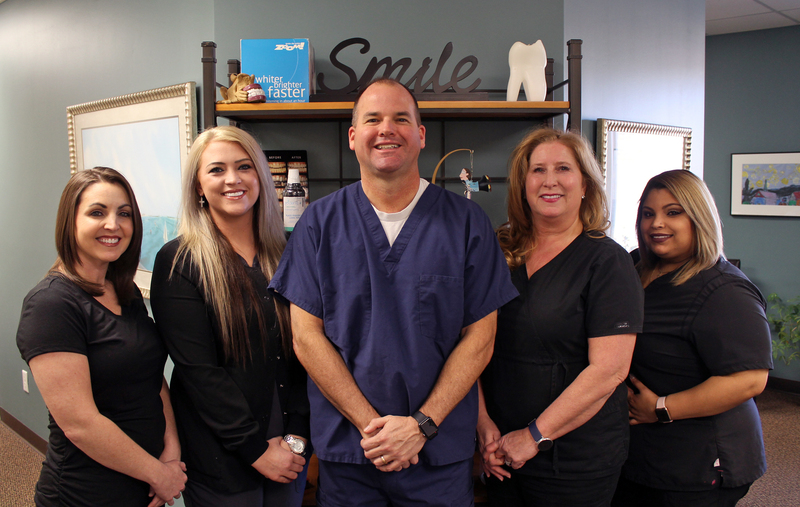 When you visit our Hoover dental office you'll receive the very best care, from a highly professional team that makes you feel like part of our family. As a child, Dr. Kevin McGowin Schambeau enjoyed going to the dentist, and now -- as a dentist himself -- he's committed to ensuring that all of his patients have positive dental experiences, too. At Schambeau Dental Care, it's our mission to make each and every patient visit the best experience possible, whether it's a routine checkup with one of our dental hygienists, or a cosmetic procedure to enhance your natural smile. We do our very best to accommodate dental emergencies and walk-ins. You can meet Dr. Schambeau and the rest of the team, and find out more about our procedures and services by taking some time to browse our site. We aim to provide relaxed and friendly service that helps you feel comfortable when you're in the dentist's chair, and makes you feel good about visiting us. Our modern dental office is designed with patient comfort in mind, with TVs in every operatory, and the freedom for each patient to watch whatever will help them best relax. Some patients enjoy their visits so much, they say it's more like visiting a health spa than a dentist. Contact Us Today! Se Habla Español. 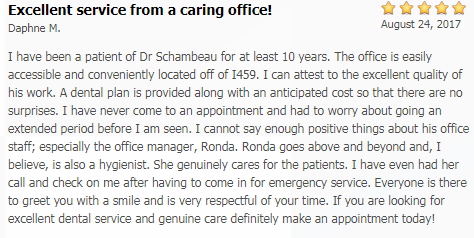 Schambeau Dental Care is committed to providing high-quality dental care and excellent customer service. For more information about our services, or to book an appointment at our Hoover dental office, call us today at (205) 428-2205. Hoover Dentist, Dr. Schambeau is dedicated to family dentistry such as Exams, Teeth Whitening, Veneers and more. Contact Schambeau Dental Care for all of your family dental needs.